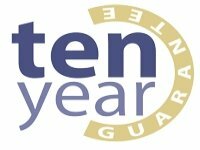 Looking for good installers to do the work and need a bit of help to decide on which design suits your home best, then our double glazing prices guide for 2019 is the answer. 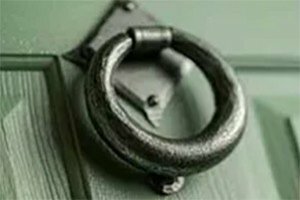 Here we look at 3 Quick fixes to Improve Your Windows & Doors Security, together with some practical tips on security awareness around the home. 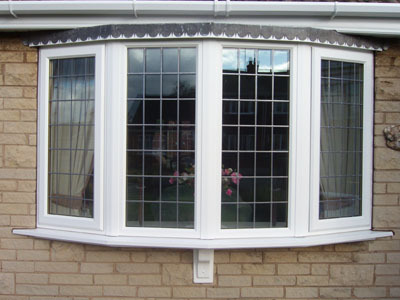 What are the different options for UPVC Porches and how much do they cost? 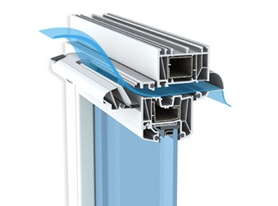 Humble double glazed window trickle vents can be easily overlooked. However, they do have an important part to play. The right type of Bow & Bay window, correctly designed and installed at a strategic location in your house, can be that one thing that attracts you back home every day. An insecure front, back or patio door can put your family and possessions at risk. A shoddy looking one can lower the value. 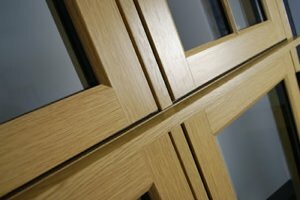 A Guide to How Much Do UPVC Patio Doors Cost? 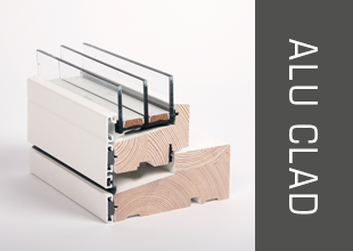 Aluminium Windows and Doors offer some of the most contemporary designs in the market. Check out our 2018 design & prices guide. 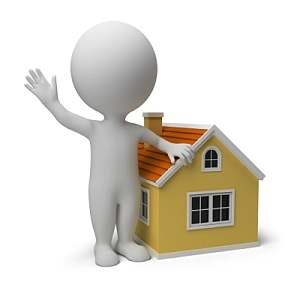 How much does double glazing cost? . 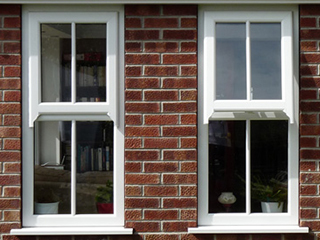 The three functions of any window are to look good, keep out weather & offer good security. 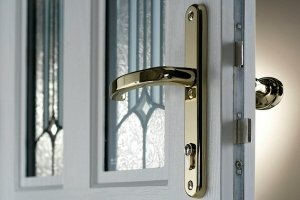 Composite Front Doors: What are the advantages & how much do they cost? 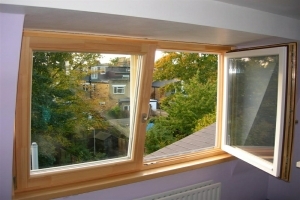 Can I replace my Sash Windows with Casement Windows? 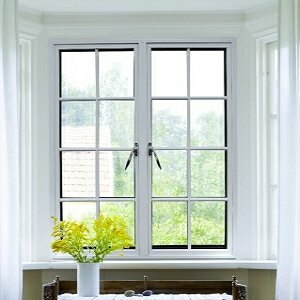 Replacing your Sash windows with Casement windows? Here is a handy guide. 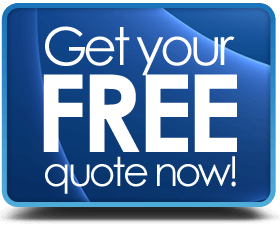 If you are about to embark upon replacing or buying new windows, then having a good idea of which window designs offer the cheapest double glazing is going to be an advantage to you. 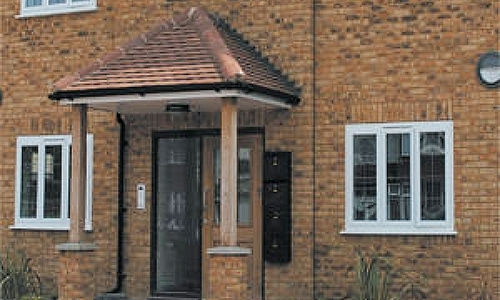 Most often fitted at the rear or side of a property, uPVC Stable doors combine unique functions and modern performance with a charming rustic visual appeal. It’s just so appealing to have so much natural light coming into a room and to be able to look out onto the garden area and enjoy the wide view that modern sliding doors allow. 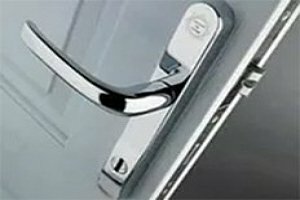 Composite doors are at the top of the range for external doors, both in terms of appearance & performance. 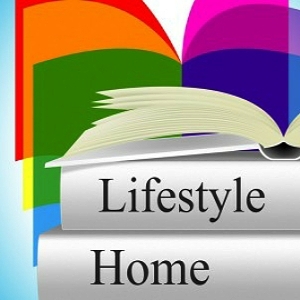 See our Designs & Price Guides. 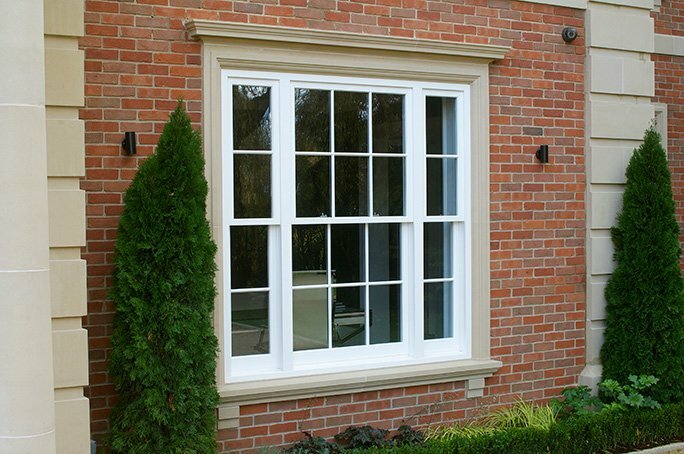 uPVC casement windows are secure and energy efficient and are one of the most common designs in the UK. 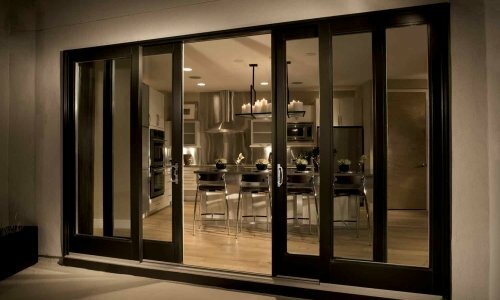 In the way that they function, open or close, there is no difference between a bifold window and a bifold door, other than you can use one as an entrance. 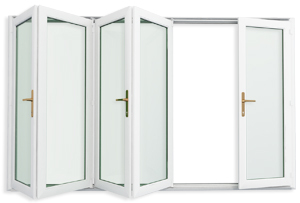 Quite simply put, you can walk through a bifold door, but not a bifold window. 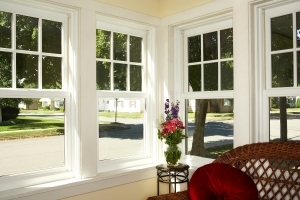 Bow & Bay windows are “projection windows”. They extend outward from the property. In this way both designs are adding more space to the inside of a room.